They work. Fast shipping. Thank YOU!! Just what I ordered. Perfect transaction. A+++ ebayer. Thank you! Great seller. Fast shipn. Highly recommend! got here extremely fast. just what i needed. 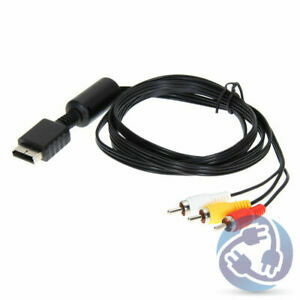 Good for CRT TVs otherwise, if your planning on using this on a flat screen, just use HDMI cable.